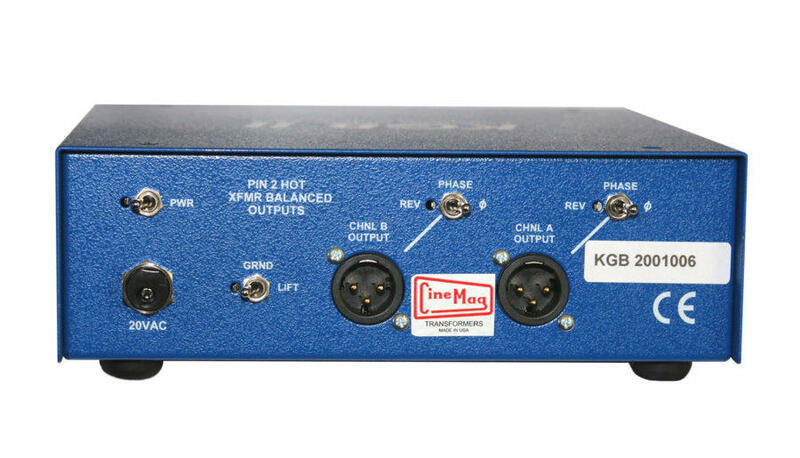 The KGB-II and KGB-ITF are single-ended, high input impedance, discrete audio pre-amps designed for high impedance, unbalanced outputs such as: guitar, bass guitar, and electronic keyboards. 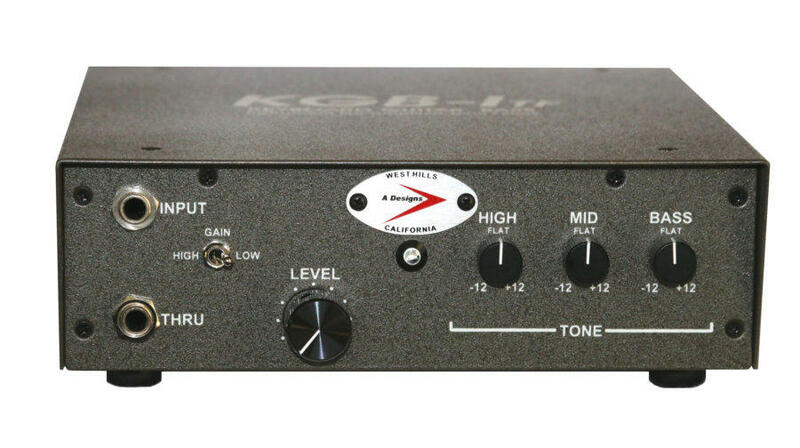 Just as a low impedance, balanced pre-amp is needed, (designed for use with microphones), a pre-amplifier designed for use with unbalanced high impedance instruments is also required. 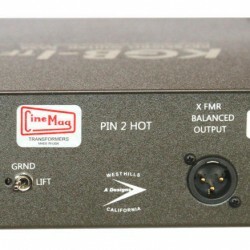 The KGB Series contains high voltage, discrete op-amps with balanced output transformers by Cinemag, Inc. 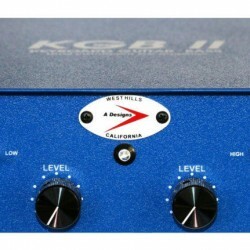 The KGB-II is a two-channel, solid state unit that allows use of both channels for stereo recordings or live performances. 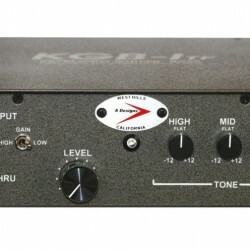 This works well with stereo output instruments such as: keyboards or stereo guitar pickups. For bass players, there is freedom to use two basses in a live performance, simply by picking up the other bass and playing without any delay between songs. 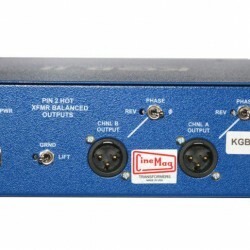 The KGB-ITF (Tone Filters) is a mono unit . 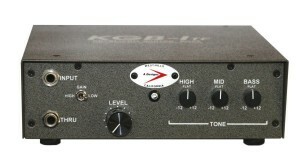 It has the same features of the KGB-II, but includes three tone controls, High, Mid, and Bass. – Output to Line-In to FOH or Stage Monitors. – Output to Line-In on a Recording Console. – Output to Input of Digital Audio Converters. – Output to Power Amplifiers. 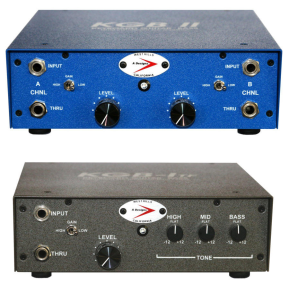 – Both devices provide a Balanced, Line-Level +4db Output, which allows for bypass of the typical DI, Microphone Preamplifier and other input stages.